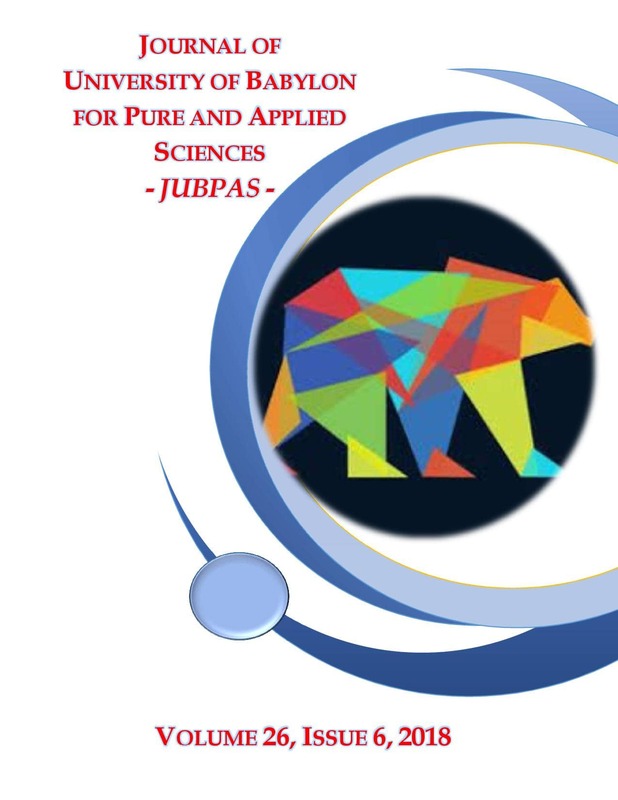 H. Abduljalil, M. Abdulsattar, and N. A.-H. Al-Aaraji, “Optimization Parameters and Some Electronic Properties of AlSb Diamondoids: A Density Function Theory Study”, JUBPAS, vol. 26, no. 6, pp. 77-83, May 2018.